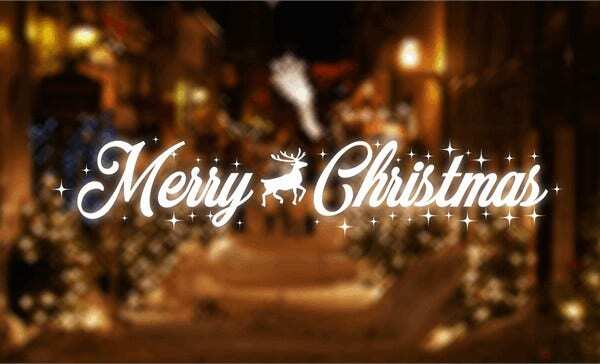 Communicate your ideologies while creating the right impressions using the Best Christmas Fonts. The professionally designed fonts feature a wide range of elements including alphabets, numbers, glyphs, icons, symbols, and punctuation marks. Furthermore, some of them tend to be hilarious, while others are scary, beautiful, clean or dirty. Thus, your choice of Calligraphy Fonts should be influenced by your intentions regarding their use. You can use some of them in your profitable and private projects. 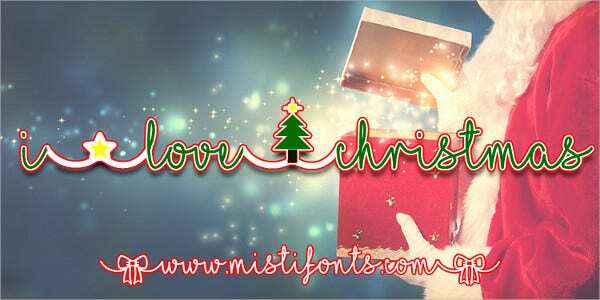 Use the I Love Christmas Calligraphy Font in designing your invites and cards. The clean set of fonts in large, small, and medium sizes contain alphabets, numerals, special symbols, punctuations, and accents. 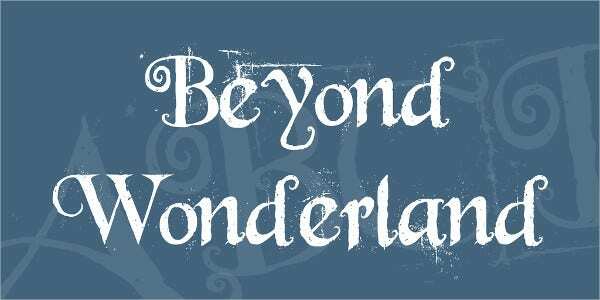 Download the Beyond Wonderland Hipster Font and use it in designing thank you and invitation cards, flyers and brochures. The free fonts for personal use contain alphabets, numbers, and basic punctuation marks. 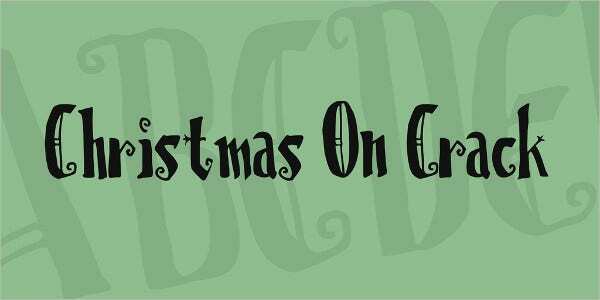 The Christmas Time Free Chalkboard Font works best on blogs, prints, cards, posters, and websites. The mockup typefaces in vector format contain uppercase alphabets for personal projects only. 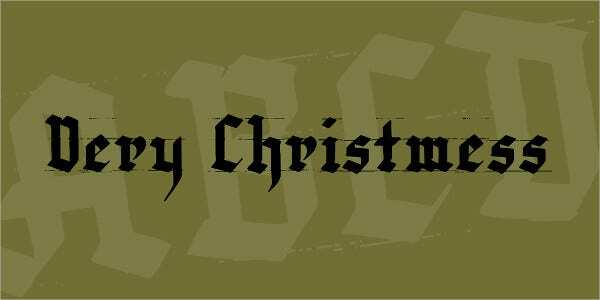 The Merry Christmas Chalkboard Font for personal projects contains 352 characters. The collection of cursive fonts in a handwritten layout containing alphabets, glyphs, and accents suits scripts, cards, and web designs. 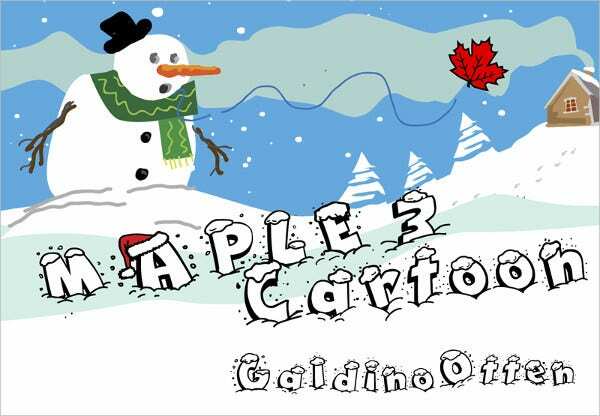 The Maple 3 Cartoon Chalkboard Fonts contain upper and lowercase letters, glyphs, numbers, and punctuation marks. The multilingual fonts come in three sizes and they suit print and web designs. 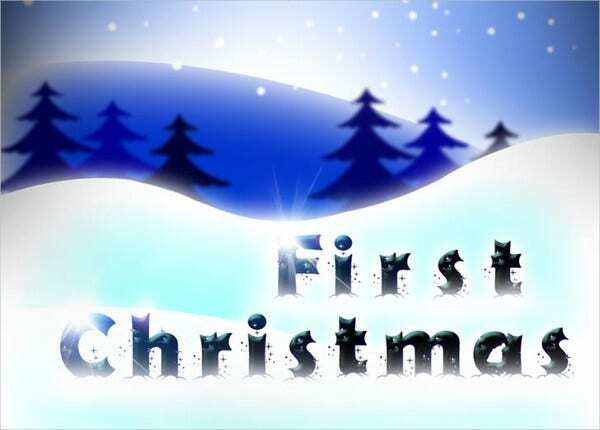 The First Christmas Fonts are available for free for private purposes. You can adjust them to 80-pt. The set of bold alphabets in upper and lowercase formats suits card designing for different festivities. 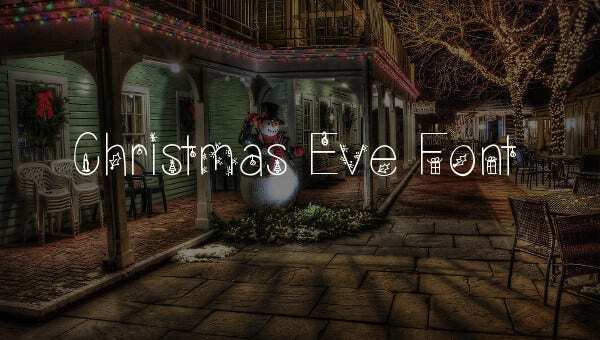 The Christmas Eve Calligraphy Font contains upper and lowercase alphabets, basic punctuation marks, symbols, and numerals. The decorated font is downloadable and useful in non-profit projects. 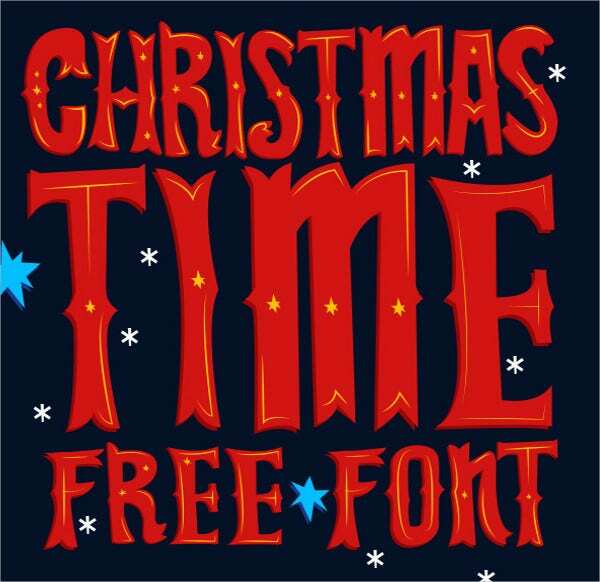 The freely downloadable Santas Big Secret BB Font in TTF format for personal use comes as a set of curly alphabets. 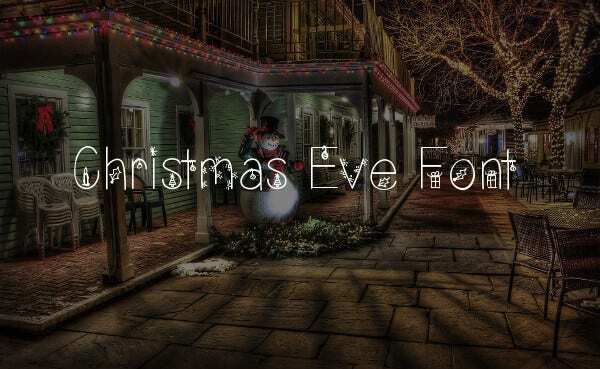 The Hipster font in bold and curly layout suits holiday headlines. 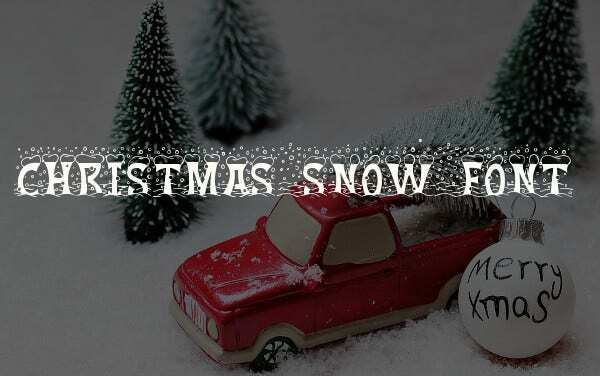 Freely download and use the Christmas Snow Hipster Font to design personalized invites, cards, and flyers for your parties. The typeface containing 154 characters in bold contains alphabets, numbers, and symbols. 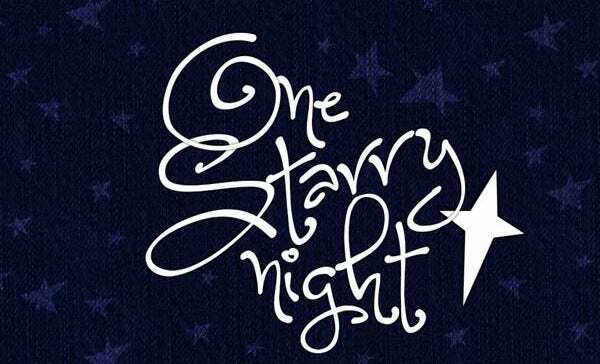 Use the Kingthings chalkboard fonts to design your cards, websites, and flyers. The assortment of letterings features alphabets, symbols, punctuation marks, numbers, and cute icons in three sizes. 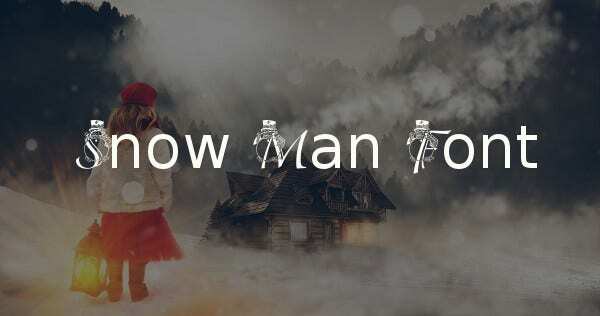 The Snowhouse Hipster Font features freeware for personal use. The collection of handwritten letterings prides in 367 characters. 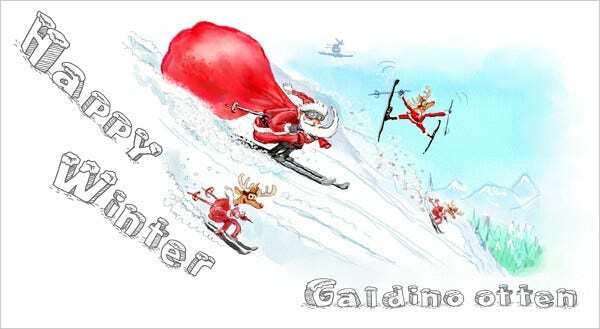 You can use it in designing winter cards featuring calligraphy and graphics. 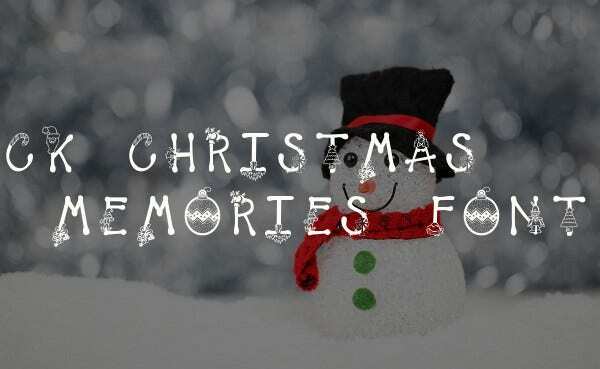 The CK Christmas Memories Hipster Font for scripts comes in a fancy layout. The decorative typeface for personal projects contains alphabets, punctuation marks, and symbols. 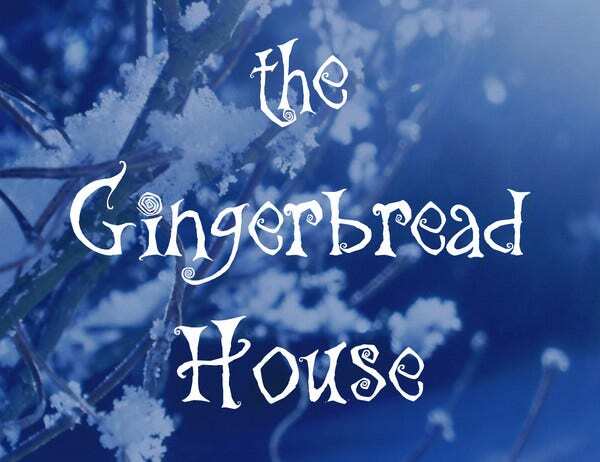 The Gingerbread House Fonts for Halloween invites contains a light layout. The set of curly and decorative fonts serves headlines and texts in TTF format- both for commercial and personal projects. The Cartoon Blocks Chalkboard Font is downloadable in TTF formats. The set of 3-D typefaces contains glyphs, upper & lowercase alphabets, accents, symbols, numerals and punctuations in different sizes. 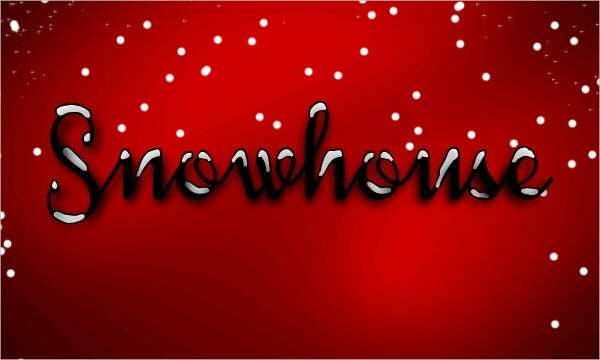 In conclusion, you should seek to use the aforementioned beautiful Christmas Fonts appropriately. They come in a wide range of shapes, sizes, and colors. Your task is to identify Free Fonts that correspond to your work. Note that whereas some of them are predesigned for print projects, others suit cards and websites.